The scenic beauty of Paarl compels visitors to explore the many cultural and historical attractions in the Drakenstein Valley, together with some of the most bountiful nature reserves in the surrounding mountains. Paarl takes its name from the huge granite outcrop that stands proudly on the crest of Paarl Mountain. The town was founded in 1687, is the third oldest settlement in South Africa and has a rich cultural and historical heritage. One of only 2 monuments in the world to be erected in honour of a language, is worth a visit on the slopes of Paarl Mountain, especially for the view. Full moon picnics are a monthly occurrence at the monument. Also, visit the Afrikaans Language Museum situated in town. Enjoy the picturesque landscape of fynbos vegetation dominated by massive rounded granite rock formations set among wild olives, rock candlewoods and wagon trees. 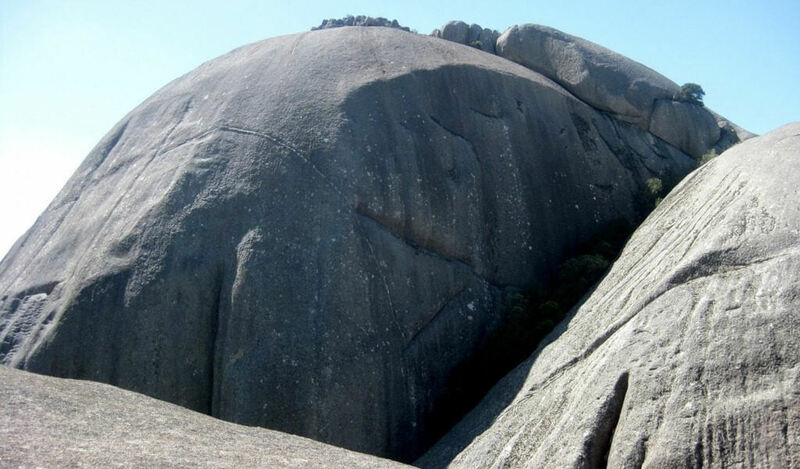 Take a vigorous hike, or climb Bretagne Rock, follow one of the many hiking trails, visit Mill water Wild Flower Garden where numerous species of Proteas may be viewed, catch a bass at Nantes dam or enjoy mountain biking, picnics and panoramic views of the Drakenstein valley. The picturesque venue – its entrance is lined with guava trees and the main visitor centre peers out over spring-green lawns and a glistening dam – runs guided tours every 45 minutes that begin with an educational briefing in the on-site media room. Here, while groups settle down on comfy old-school cinema seats, the guide zips through the A-to-Z of the Nile crocodile, peppering his descriptions with interesting titbits of information, like the fact that these reptiles can’t swallow underwater, while always ensuring he adjusts his level of speech to the age of his junior audience. Walk into the lush tropical gardens at Butterfly World Zoo and be greeted by the sound of running water, birdsong and free flying butterflies, while taking care not to step on the green tree iguana lying on the path. Visitors soon realise that this is not only a butterfly park, but indeed a sanctuary for exotic animals, a bird sanctuary, a place where reptiles gets the highly specialised care they should and a whole lot more. This interactive animal attraction is the perfect family outing close to Cape Town. It is also ideal for educational school group outings, home schooler activities, photography opportunities, an outing during school holidays when we have our daily animal shows, etc. Drakenstein Lion Park was established in 1998 to provide lions in distress with sanctuary, where they could live in safety, free from abuse and persecution, and be treated with the compassion and respect they deserved.